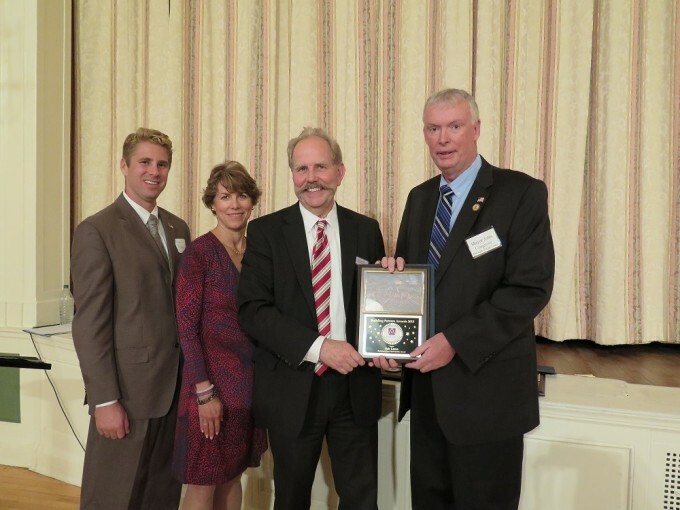 Municipality Award - Fair Lawn - (l. - r.:) Fair Lawn Councilmember Kurt Peliso, Councilmember Lisa Swain, Jerry Binney, President & CEO of Children's Aid and Family Services and John Cosgrove, Mayor of Fair Lawn. 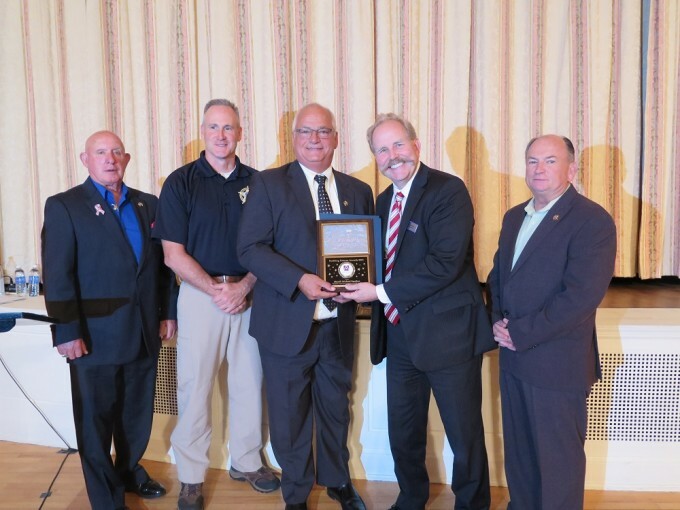 Government Leadership Award - Sheriff Michael Saudino - (l. - r.): Undersheriff Harry Shortway, Jr., Undersheriff Joseph Hornyak, Sheriff Michael Saudino, Jerry Binney, President & CEO of Children's Aid and Family Services, and Undersheriff Brian Smith. 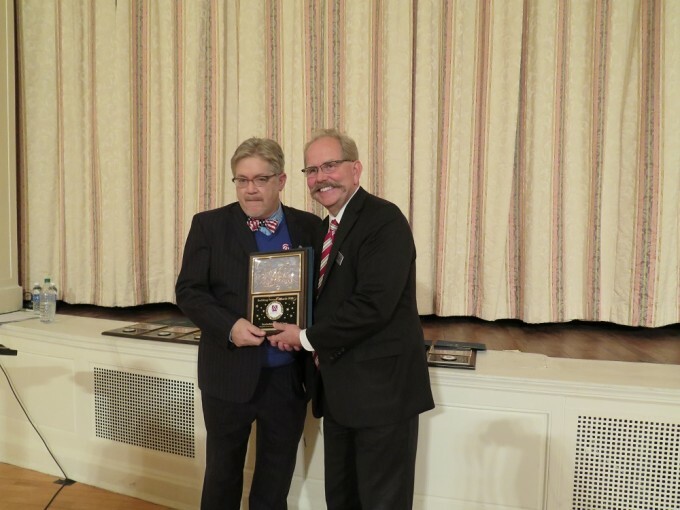 Government Leadership Award - Freeholder David Ganz - (l. - r.): Freeholder David Ganz and Jerry Binney, President & CEO of Children's Aid and Family Services. 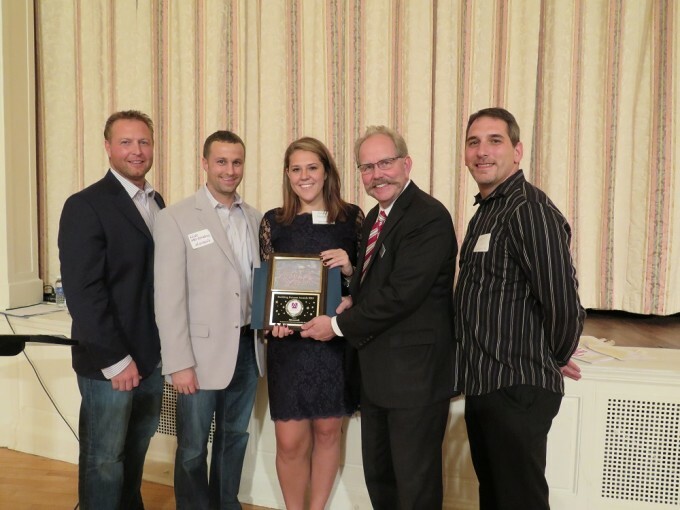 Business Leadership Award - Microsoft - (l. - r.): Gregg Carline, Mike Mercandino, Ashley Sturchio, all of the Microsoft Store, Jerry Binney, President & CEO of Children's Aid and Family Services and Andy Liso, Behaviorist, Children's Aid and Family Services. 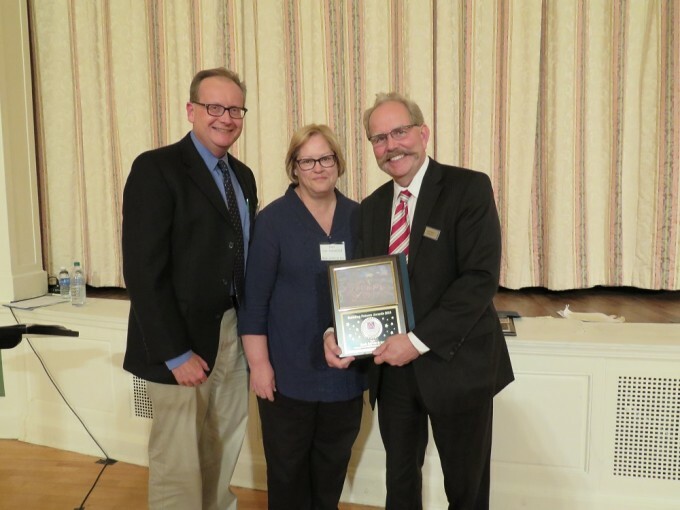 Small Business Leadership Award - Buck, Seifert & Jost - (l. - r.): Ron and Joni von Autenried of Buck, Siefert & Jost and Jerry Binney, President & CEO of Children's Aid and Family Services. 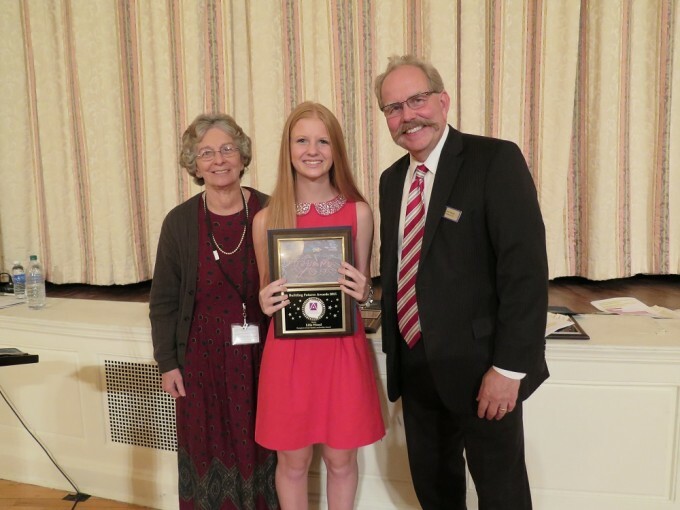 Youth Leadership Award - Lilia Wood - (l. - r.): Shea Campbell, Adoption Specialist, Children's Aid and Family Services, Lilia Wood and Jerry Binney, President & CEO of Children's Aid and Family Services. 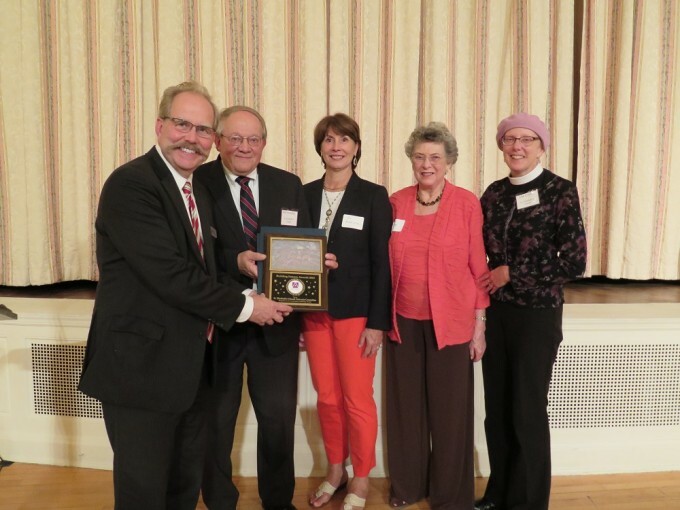 Community Leadership Award - St. Elizabeth's Church Outreach Committee - (l. - r.): Jerry Binney, President & CEO of Children's Aid and Family Services, Bob Brundige, Pat Middleton, Mollie Galletly and Joan Conley of St. Elizabeth's Church Outreach Committee. 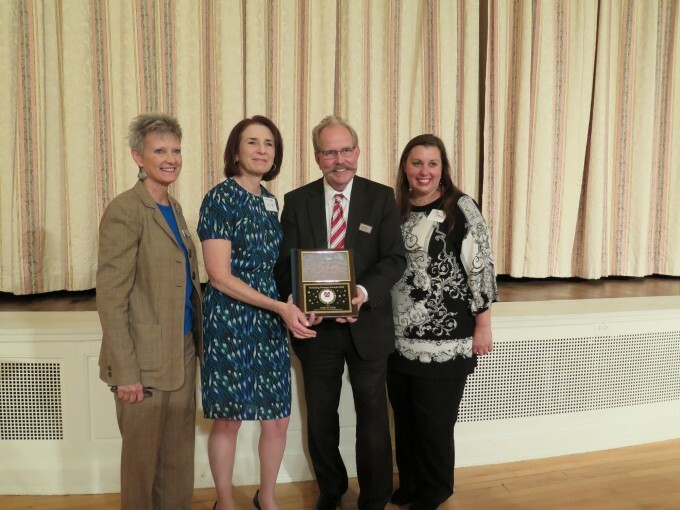 (l. – r.): Donna Kennedy, Senior Vice President Disability Services, Children’s Aid and Family Services; Ilene Isaacs, Table to Table; Jerry Binney, President & CEO, Children’s Aid and Family Services; and Julie Sciaino, Table to Table. 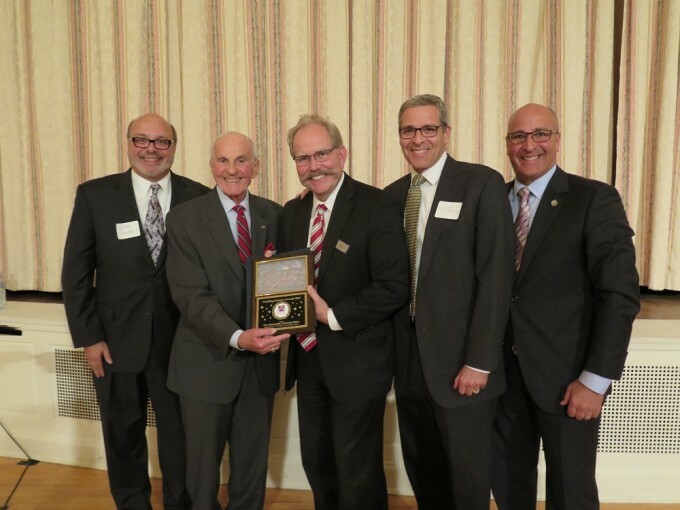 Lifetime in Leadership Award - The Honorable Nicholas R. Felice (l. - r.): Paul Felice, the Honorable Nicholas R. Felice, Jerry Binney, President & CEO of Children's Aid and Family Services, Rob Felice and John Felice. 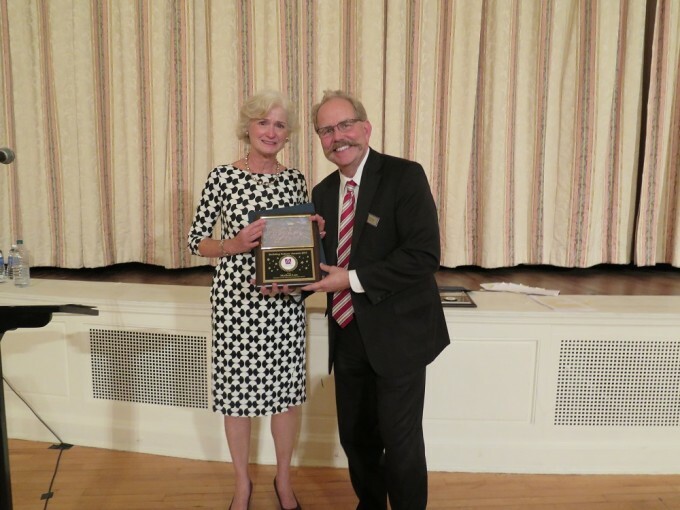 Individual Leadership Award - Maribeth Lane - (l. - r.): Maribeth Lane and Jerry Binney, President & CEO of Children's Aid and Family Services. 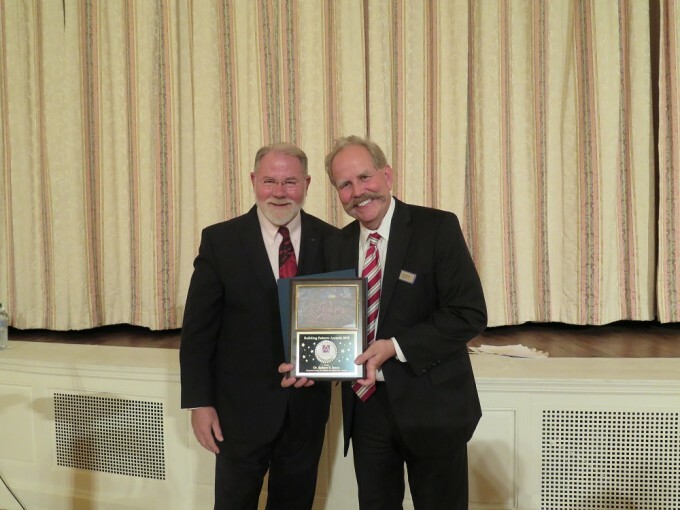 Lifetime in Leadership Award - Dr. Robert B. Jones - (l. - r.): Dr. Robert B. Jones and Jerry Binney, President & CEO of Children's Aid and Family Services.